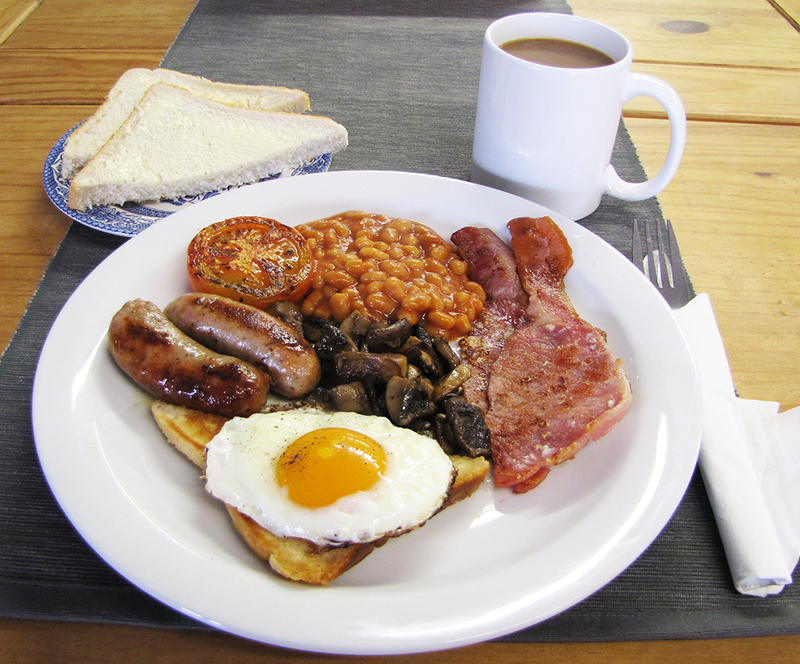 Our Café offers a top quality Full English Breakfast, as well as sandwiches, freshly made baguettes, snacks, ice creams, soft drinks and selected beers, ciders and wines. The café seats up to 50 alongside a relaxing sofa area with a variety of books and magazines. During Summer relax outside on our benches and picnic tables. Why not enjoy one of our delicious after match meals? Just let us know in good time! We also cater for conferences and meetings (half day or full day) with lunch, drinks and snacks. 7am – 10.30 for cooked breakfasts. 10.30 – 4.00 for snacks & Beverages.